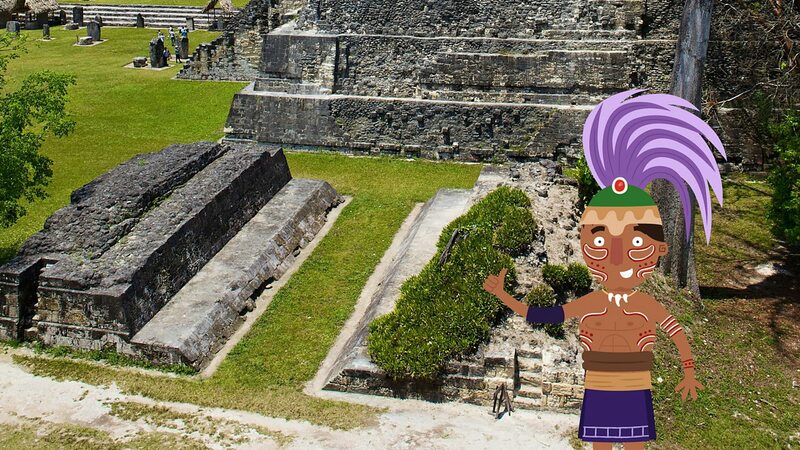 One of the many things the ancient Mayas are remembered for is their ball game, which they called pitz. Nowadays, many people consider themselves die-hard sports fans. Well, the ancient Mayas took this to a whole different level. So much so that at the end of a game, the captain of the losing team could be sacrificed to the gods! In fact, the ball game was not played for enjoyment. The main reason was to keep the gods happy. It’s also believed that the game was played instead of going to war. 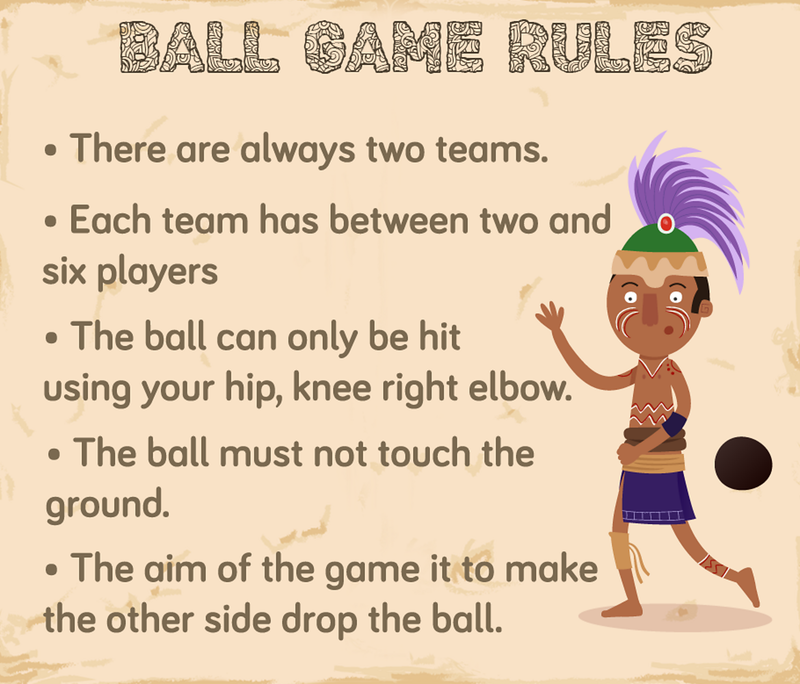 The ball games we play today are much less deadly, but there are still some similarities. For example, the Maya players had to work together as a team. They built large ball courts and often played in front of crowds. 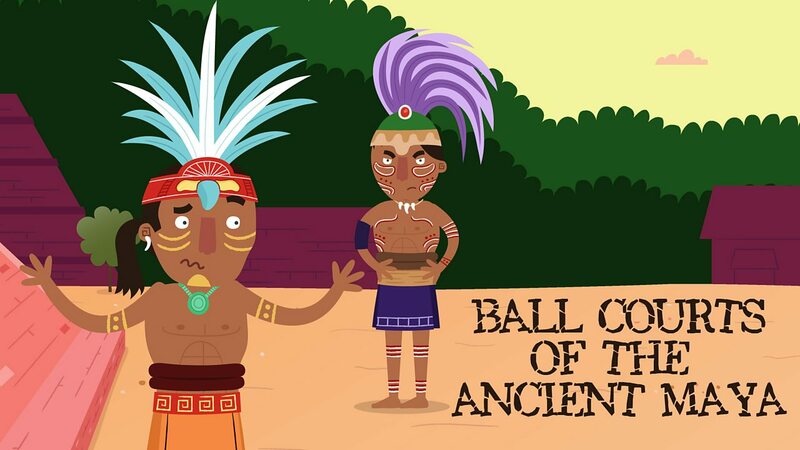 Take a look at some of the different Maya ball courts from around the Maya world. This is a ball court located in Palenque. It was likely built between AD350-500, which means it is probably one of the oldest in existence. 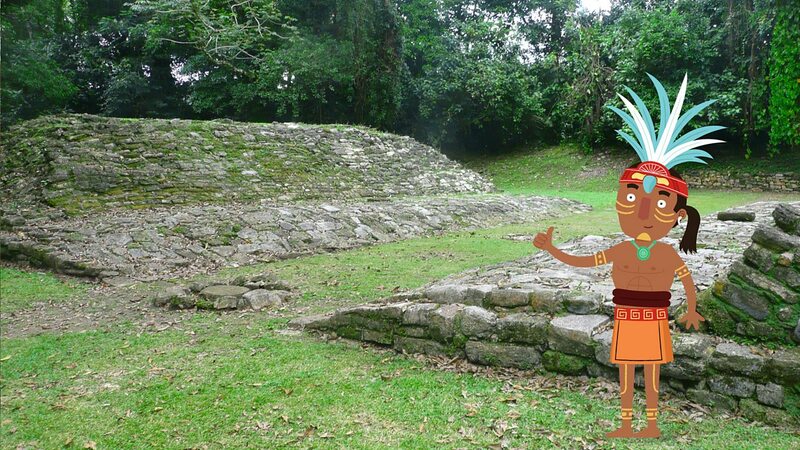 This is the ballcourt of Yaxchilan. It was originally decorated with five stone discs which showed images of ancient ancestors. Each ancestor was shown sitting on the head of a huge monster. 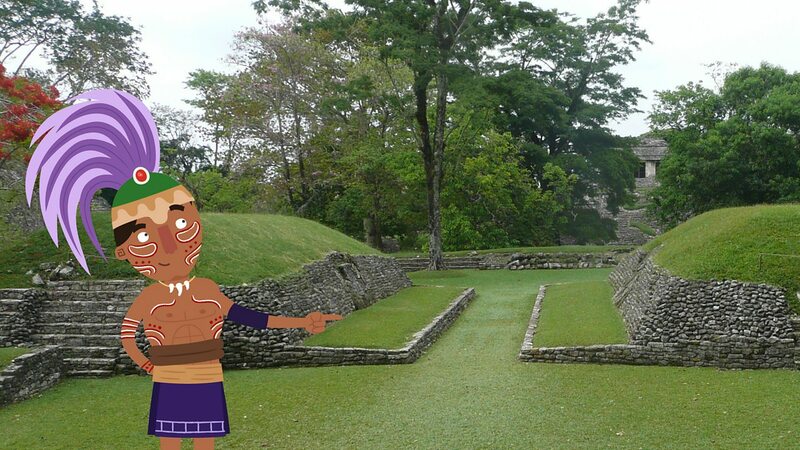 This is the ball court in Copan. It was demolished and rebuilt three times, the latest version dating back to AD738. This ball court in Tikal is located right next to the towering Temple of the Great Jaguar. 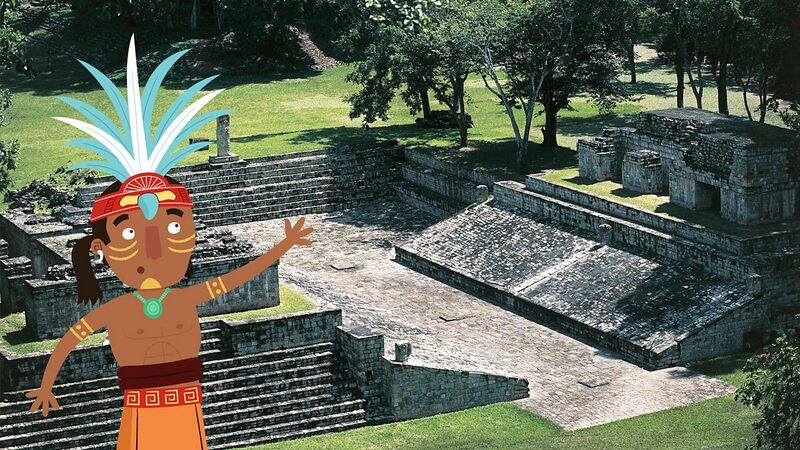 The court is one of the smallest in Maya history. 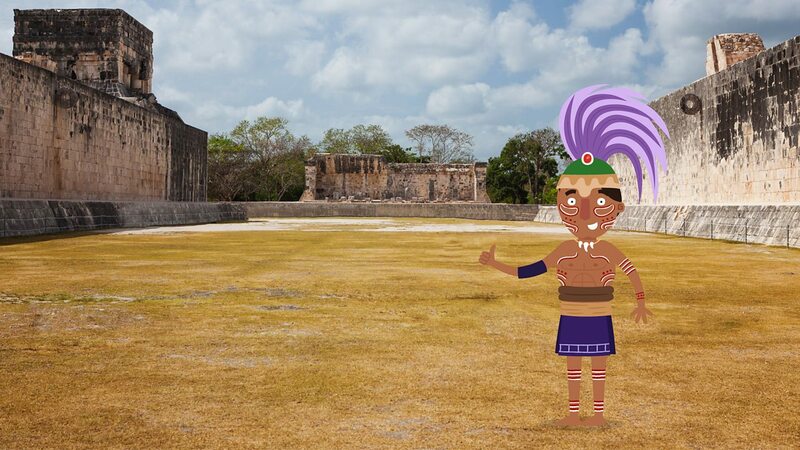 This is the ‘Great Maya ball court’ in Chichén Itzá. It was completed in the 9th century and is one of the largest ball courts ever discovered (far bigger than a modern football pitch).